This week I had friends over for dinner so I decided to prepare for them my favorite and "optimized" dark chocolate mousse. I say optimized because I have been making chocolate mousses for over a year now and have tried many different recipes. 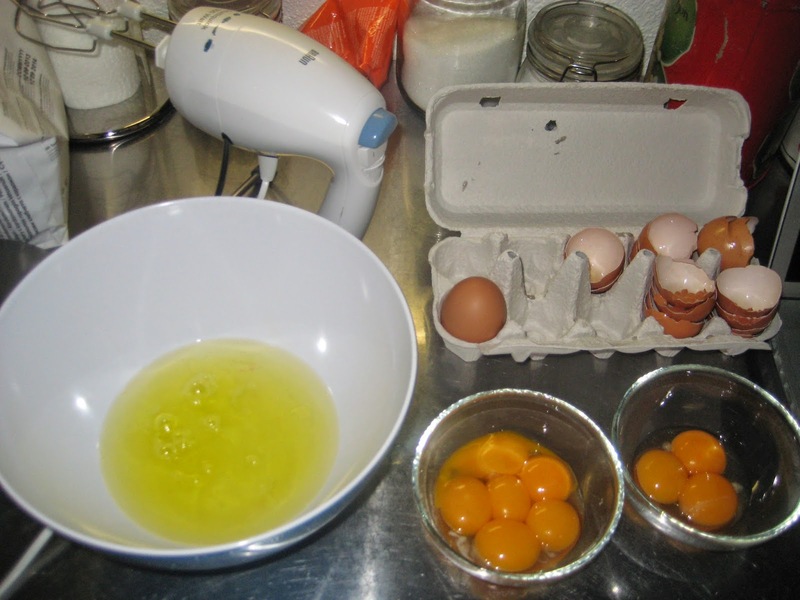 And I also mixed recipes and tried different things, such as changing the eggyolk to eggwhite ratio, changing chocolate kind and brand, as well as trying with and without cream, sugar and butter. 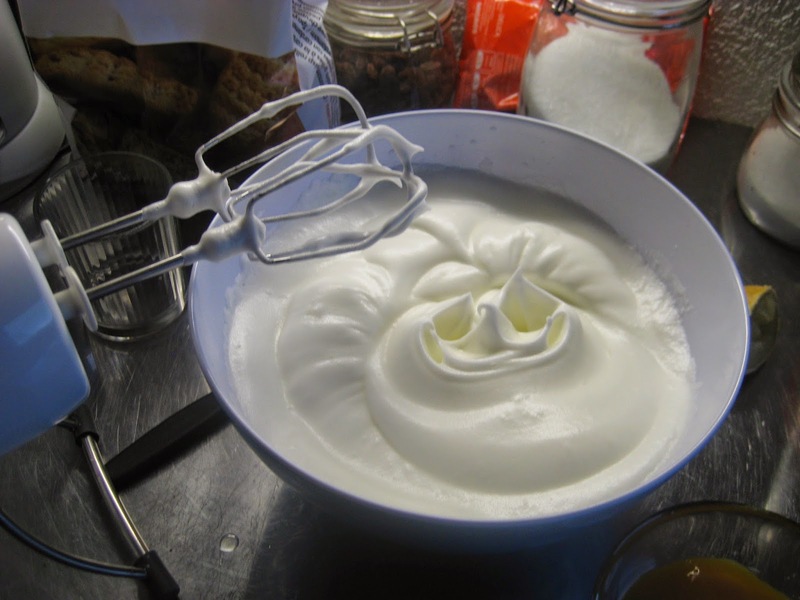 So here is my personal recipe and I love it (and my guests did too). So try it yourself and let me know what you think! 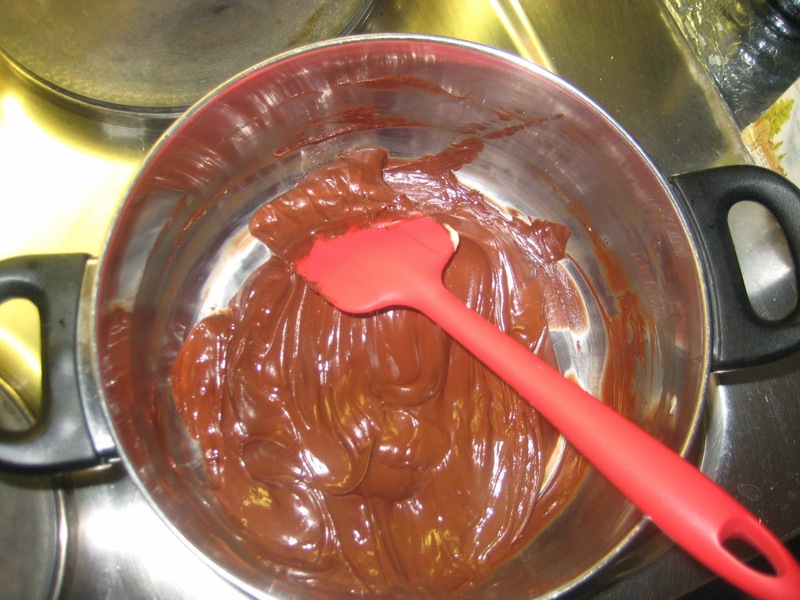 Melt the chocolate and butter together in a bain-marie. 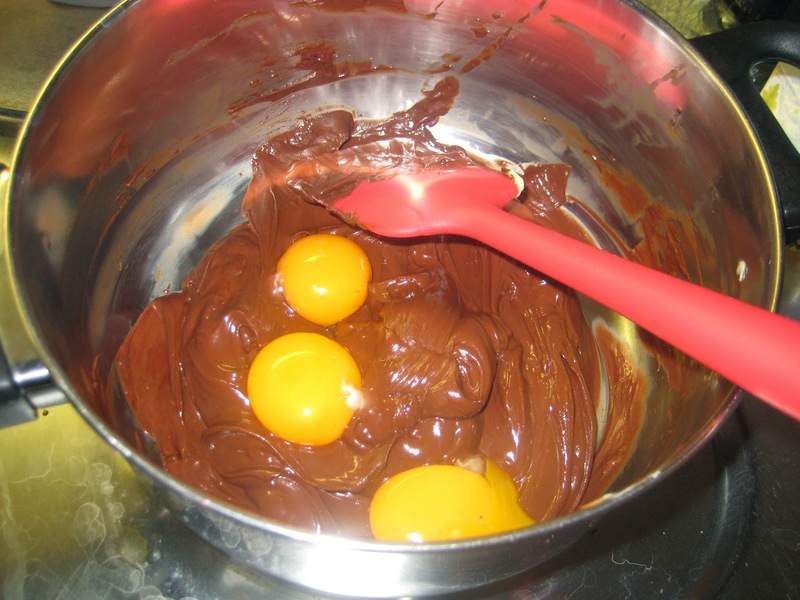 Add the eggyolks to the chocolate and mix to have a shiny uniform mix. 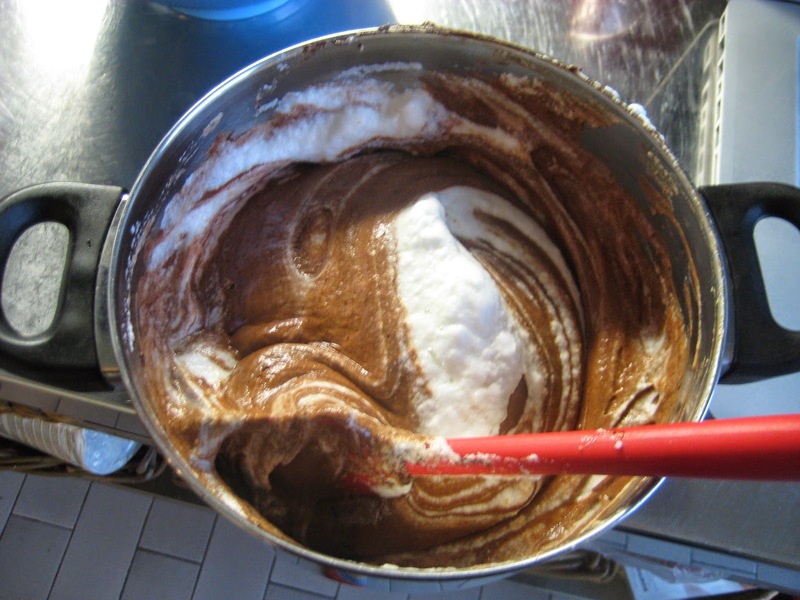 In a bowl, beat up the eggwhites and towards the end add the sugar and lemon while beating. 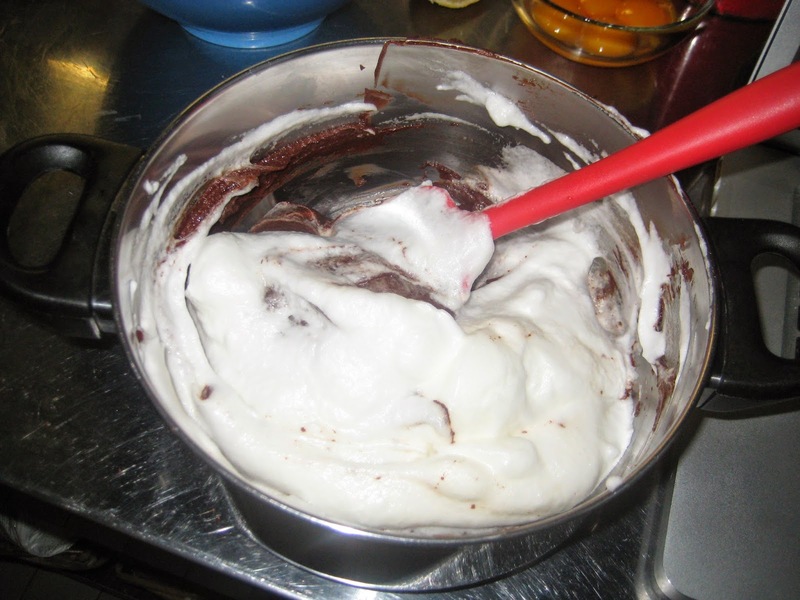 Gently incorporate the eggwhites with a spatula to the chocolate bit by bit until obtaining an airy mix. 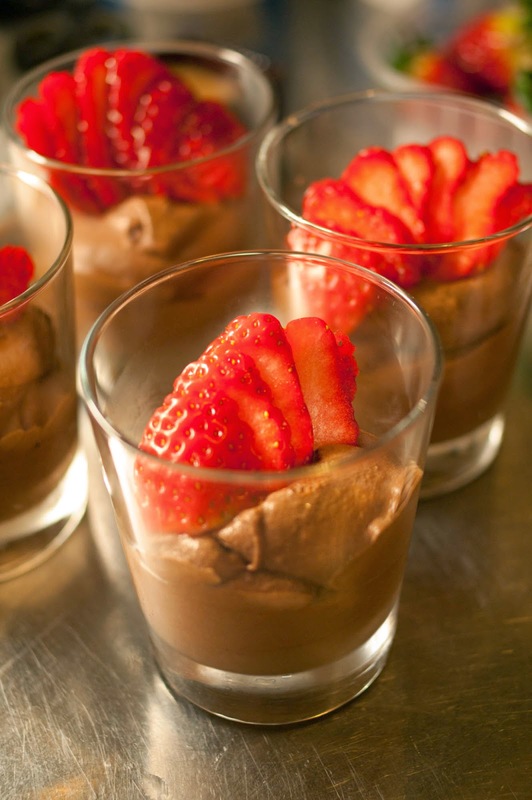 Pour the mousse in small cups or glasses and refrigerate at least 3 hours. Serve and decorate with thin biscuits or berries, as you prefer.